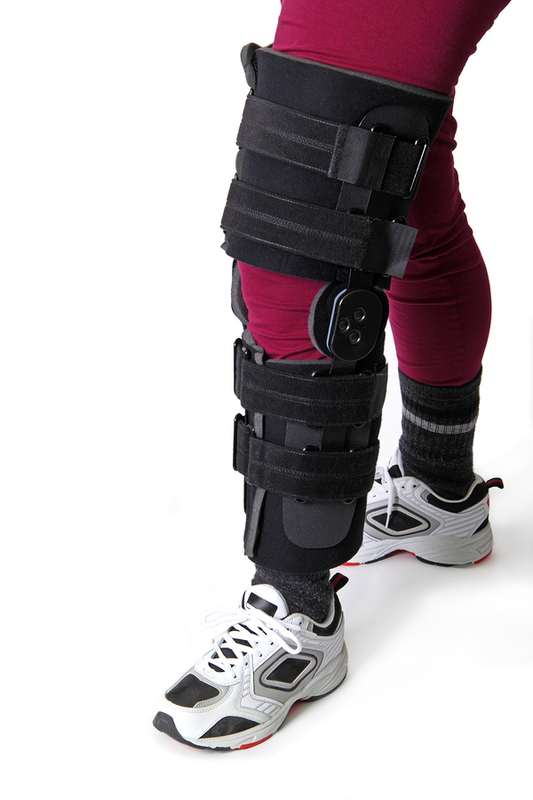 Peninsula Orthotics is the proud and exclusive Victorian distributor of the iWalk 2.0. The iWalk 2.0 is a hands free crutch system that allow you to weight-bear whilst recovering from an ankle or foot injury. It gives you greater independence than other aids such as a knee scooter or elbow crutches as it does not require your hands to operate it. A simple treatment for maximum relief. 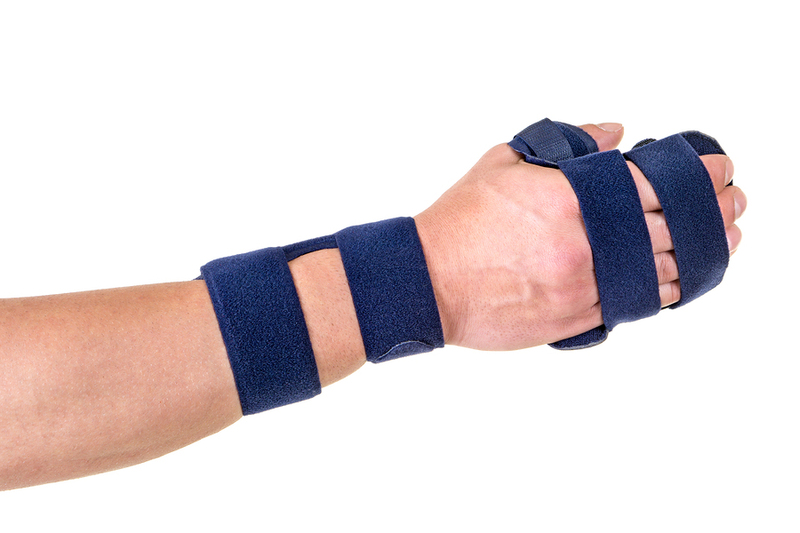 Peninsula Orthotics provides a service that includes the biomechanical assessment, prescription, manufacture, provision and review of a wide range of orthoses for a variety of pathologies. 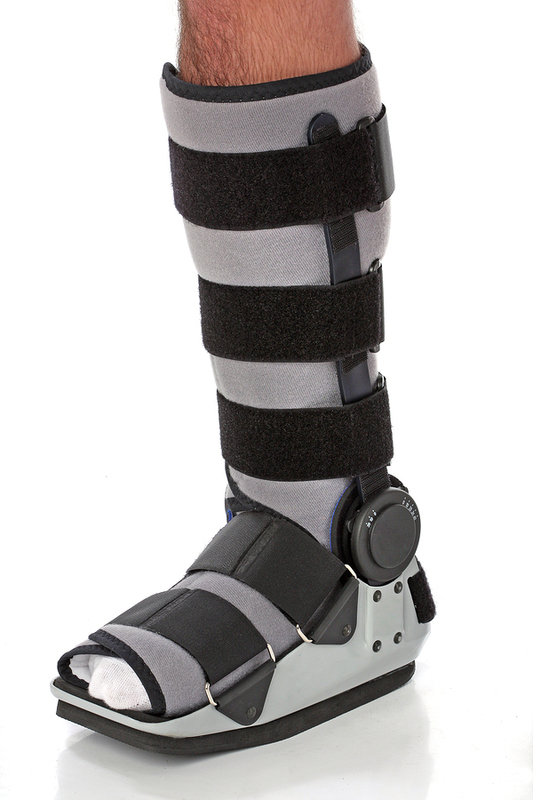 Utilising a wide variety of materials, our Orthotist will tailor a prescription specific to your individual needs. Custom made foot orthotics are moulded inserts that help control the alignment of the feet and ankles. They are used to treat a variety of musculoskeletal problems such as plantar fasciitis/heel spurs, metatarsalgia, osteoarthritis, rheumatoid arthritis, shin splints and knee pain. They are also very effective at offloading specific painful areas of the foot. Ankle-Foot Orthotics, or AFOs, are orthoses used to manipulate the position and the function of the ankle joint. 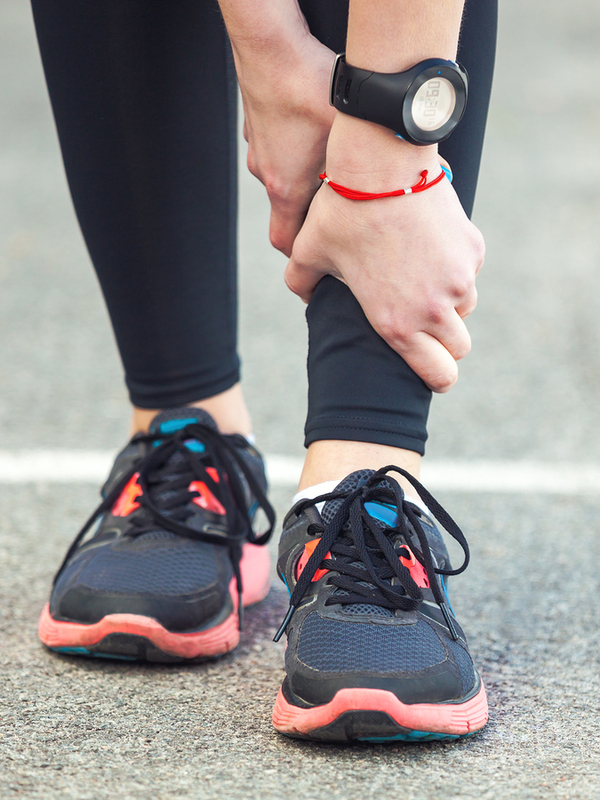 They are used to oppose calf muscle tone in conditions such as cerebral palsy or after a stroke, or to assist with lifting the foot during gait in the event of a foot-drop. 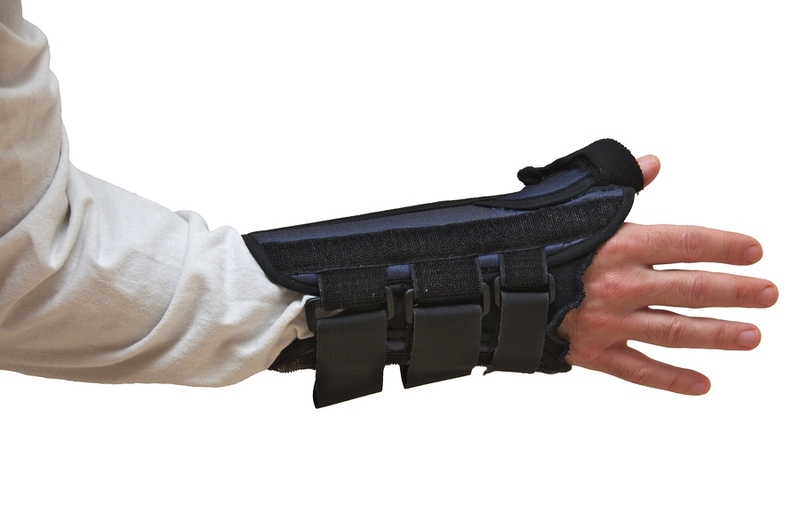 There are a variety of different styles of AFO with a variety of functions. 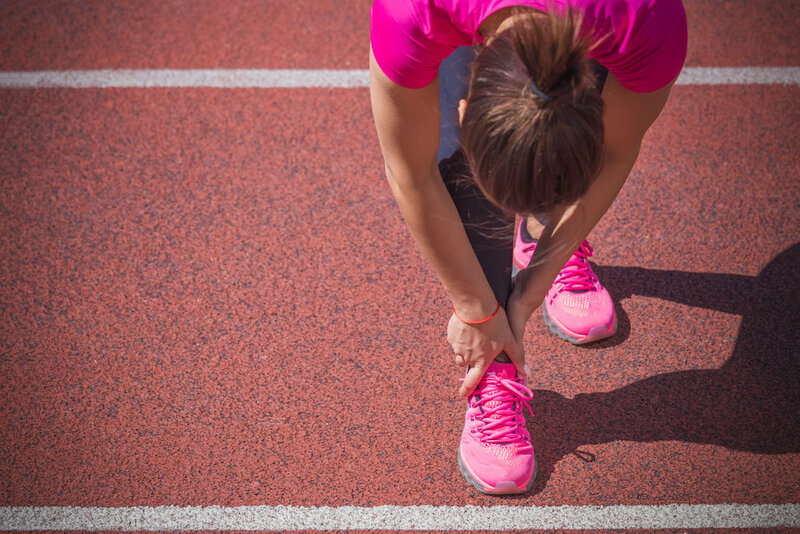 You can organise an appointment with our Orthotist to discuss the options best for you! Peninsula Orthotics works in collaboration with Victorian Sports and Rehabilitation Clinic to provide a private scoliosis bracing service. For more information on this service please click the link below.